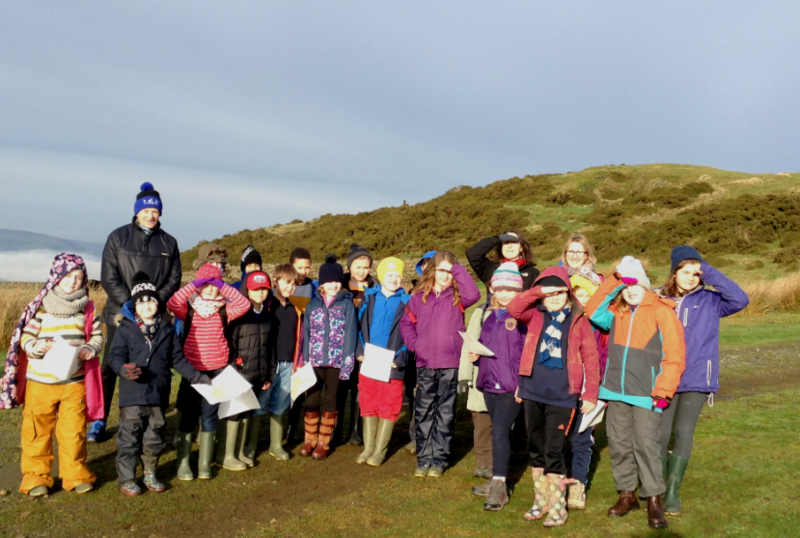 An orienteering competition was held on Gilwern Hill on Monday 21st January for children from Franksbridge School. This was organised by Terry Smith following a request from the Head Teacher (Rhian Wilkie) who had asked if the children, who had already been given several coaching sessions from Terry, could now but their skills to the test by undertaking a competition in a more challenging environment. Although we had to change the original date because of the weather the actual day of the competition turned out fine, cold but sunny. The children thoroughly enjoyed themselves competing over 2 courses, White and Yellow. I would like to thank members of the staff for helping with the road crossings and Alastair for general assistance on the day. The results are can be found by clicking on the link below.